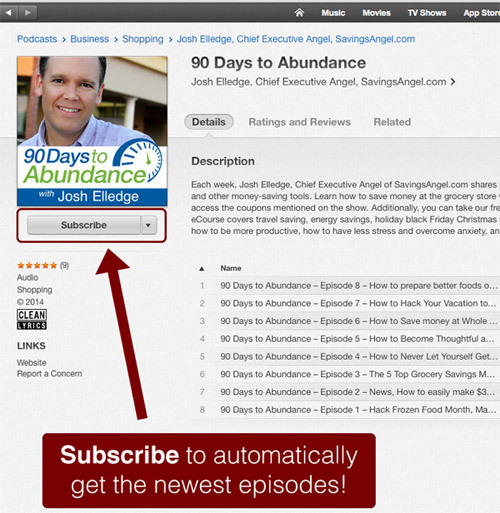 166 - How to easily be a giver and feel great! 166 – How to easily be a giver and feel great! How to easily be a giver and feel great! Cool stores that you can shop that will give up to 40% or more to your favorite charity! 8 easy ways to give back and feel like a million bucks! Previous article 50% of shoppers have already begun Christmas Shopping 2016! 50% of shoppers have already begun Christmas Shopping 2016!